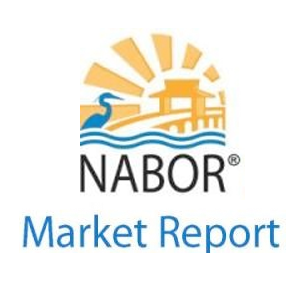 Naples, Fla. (March 17, 2017) – Overall inventory rose yet prices remained stable in February according to broker analysts who reviewed the February 2017 Market Report released by the Naples Area Board of REALTORS® (NABOR®), which tracks home listings and sales within Collier County (excluding Marco Island) using the Southwest Florida MLS. Overall pending sales (homes under contract) and overall closed sales also increased in February keeping REALTORS® out in the field and busy with showings and closings. 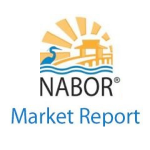 Broker analysts Coco Amar, Managing Broker at John R. Wood Properties, and Jeff Jones, Managing Broker at the Naples-Park Shore office of Coldwell Banker®, pointed out that economic factors may begin to delay baby boomers’ decisions to sell their northern homes and buy in Florida. “I’m finding buyers are taking their time making a purchase decision because it’s still unclear how some of the President’s reform policies will play out over the next few years. And with the stock market performing as well as it is right now, it’s hard for them to replant those funds into a second home should they need it liquid quickly,” said Amar.